The definition of an organism is a creature such as a plant, animal or a single-celled life form, or something that has interdependent parts and that is being compared to a living creature. 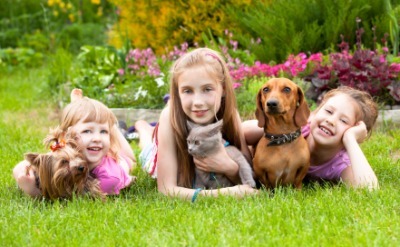 An example of an organism is a dog, person or bacteria. An example of an organism is one party in the political organism. "organism." YourDictionary, n.d. Web. 16 April 2019. <https://www.yourdictionary.com/Organism>. An individual form of life, such as a bacterium, protist, fungus, plant, or animal, composed of a single cell or a complex of cells in which organelles or organs work together to carry out the various processes of life. From Ancient Greek á½„ÏÎ³Î±Î½Î¿Î½ (organon, “tool, instrument"), from Proto-Indo-European *werÇµ- (“work"). The organism is made up of molecules which are analogous to them. Any organism may pass through a series of free-living larval stages. Every organism takes origin from a parent organism of the same kind. An organism was to him something controlled by a formative organizing principle.